This morning we had the pleasure of meeting Finny & Ringo. Finny is a three-year-old, fifteen-pound, West Highland Terrier. 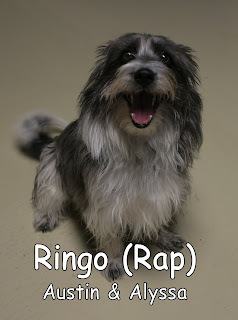 Ringo is a three-year-old, twenty-pound, Corgi/Sheltie/Terrier mix. They both joined our Small Dog Program and enjoyed hanging out with the other dogs. 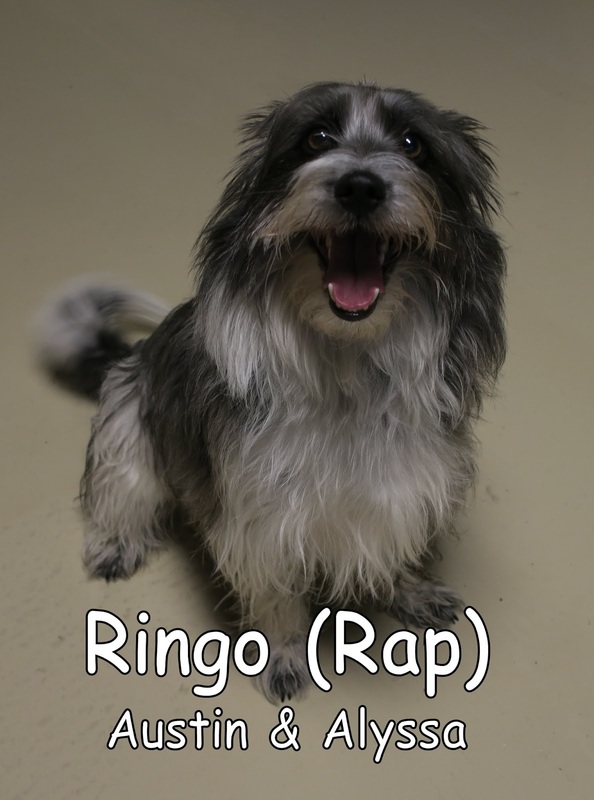 Ringo was a little bit more outgoing than his brother, Finny, who was cautious at first. By the end of the morning they were both very comfortable here, mingling and making new friends. 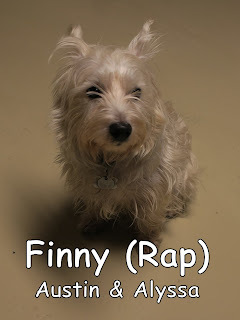 Finny & Ringo are both welcome back anytime. We look forward to seeing them again soon. Kona came in for her assessment bright and early yesterday morning. 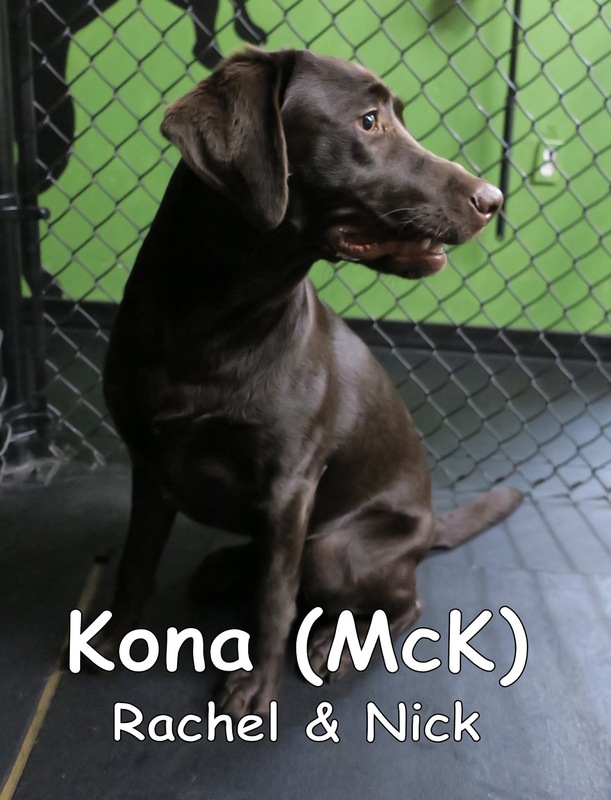 She is a one-year-old, seventy-five-pound, Chocolate Lab. She joined our Large Dog Program where she spent the morning getting acquainted with the other dogs. She hung out with her doppelganger Espy. She had a good first day and is welcome back anytime. We hope to see her again soon.